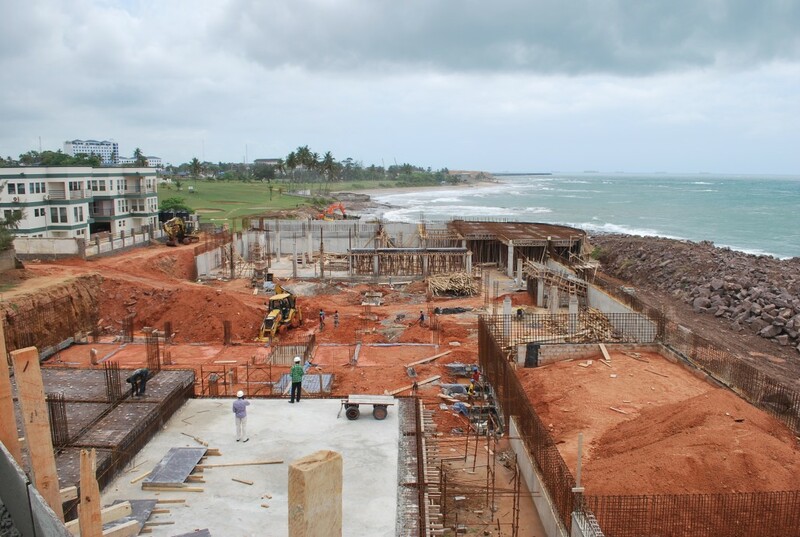 Good to be there again.The Paragon Hotel at the beach in Ghana is progressing well, but so is the competition. Last visit was almost a year ago and there have been a lot of developments. 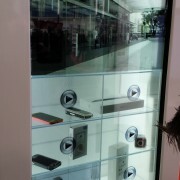 My most importants finds were the affordable transparent LCD screen, the simplicity of wireless recharging, the guy of T-mobile did a good job designing and I really need a beamer in my tablet…oh..and some guy sold electrical heated picture frames. Usefull for when you find you wallpicture too cold.